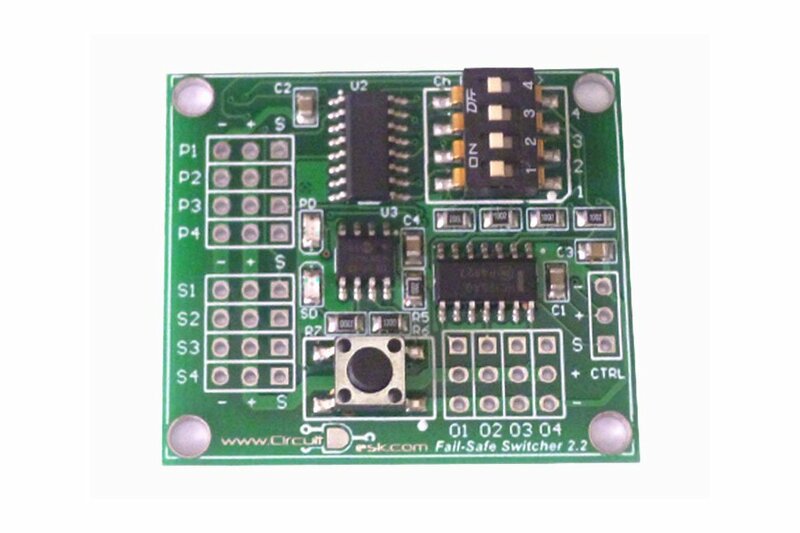 Fail-safe switcher is a small unit that will add an extra layer of safety to your drone project or the Rover. 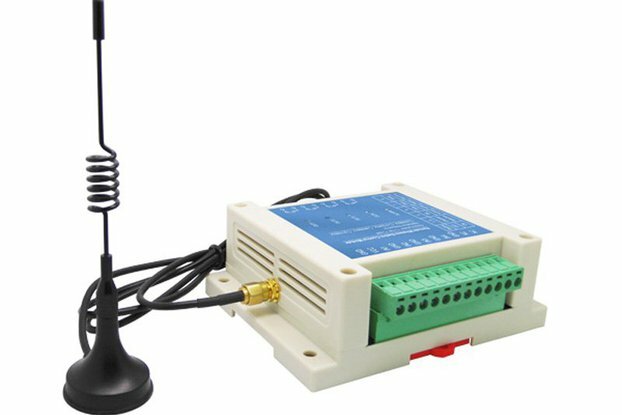 With this you can easily switch between two sets of signal sources to the Drone / Rover . For an example, switch between two flight controllers (one proven & one testing) or between two users. Setting up Fail-safe switcher is quite simple. Just connect two sets of input sources you want to switch and connect one channel from your primary source to the control channel, and you are good to go. Switcher is programmed with two PWM limits for the control channel. You can either use default values or configure your own values. Note: Switcher works within the voltage range of 3v - 5v. Exceeding these levels will permanently damage the switcher. This was actually a by product of my Masters degree research. I was tasked with developing a new flight controller algorithm. So for few times I crashed my drone due to silly mistakes I did in the code (Unsigned integers where they should be signed :D ). So I was in desperate need of some way to gain the control back if something goes wrong. So what I did was, run two flight controllers! . one tuned multiwii controller (proven) and then the controller I was developing (testing). with the help of this small piece of electronics, I can quickly switch back and forth between Multiwii & my controller. So whenever I see some messed up behavior, I quickly handover the control to Multiwii and safely land the drone. It saved me lot of money and time during the period. In Fail-safe switcher, you can select which channels you want to control. Say you are developing the code for roll loop. 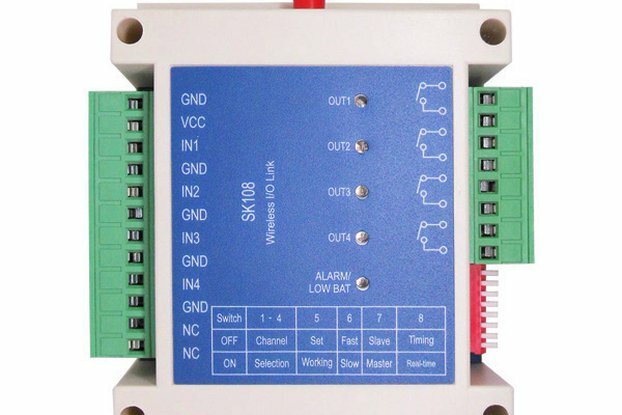 Then, you can simply enable the Fail-safe switcher for the ailerons channel while keeping other three channels connected directly to your receiver. Fail-safe switcher can switch up to 4 channels, that is if your craft is a fixed wing then you can switch Ailerons, Elevator, Throttle & Rudder or if you have a quad, you can switch roll,pitch,yaw & throttle channels, or even you can use this in a rover too. 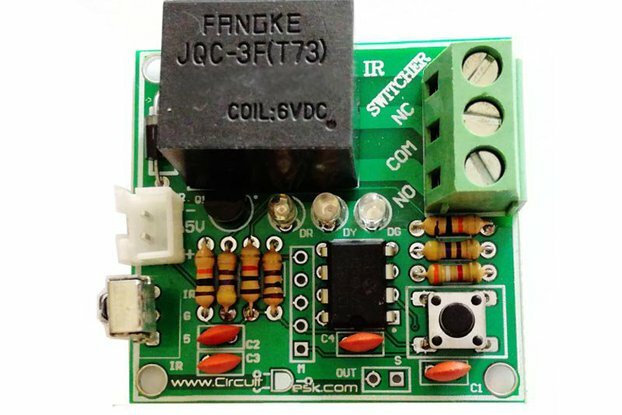 Fail-safe switcher can work from 3V - 5.5V, so you don't need to use any specific power supply or level converters. 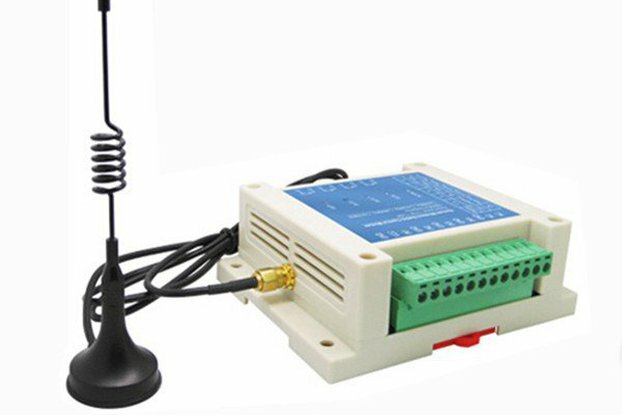 It takes power from the receiver and is compatible with whatever the voltage used in the receiver (3.3V or 5V). So, how do you want to switch? Flip a switch up to get control to you and flip it down to give the control to your Flight controller? or is it the inverse you like? Fear not we got you covered. You can configure Fail-safe switcher to work just the way you like. Cool right? just set it and forget it.